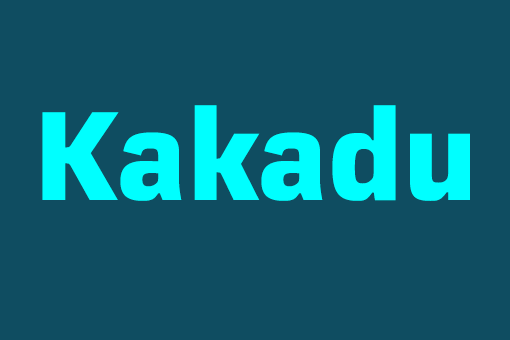 Kakadu in Typographica’s favorite fonts of 2016. 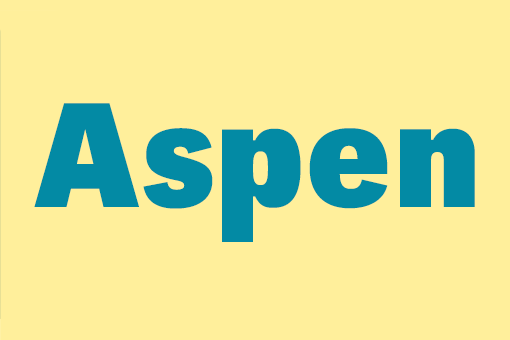 Aspen is a refreshing and resilient typeface with a distinctive, lively sway. 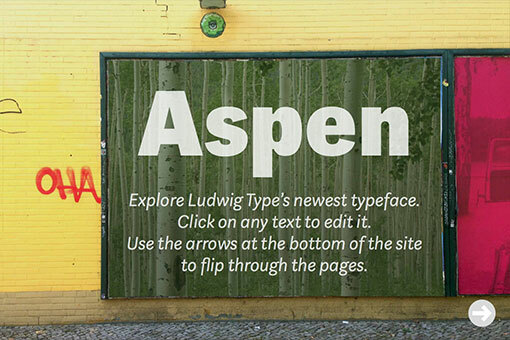 I made this little minisite to show the Aspen web fonts in use. 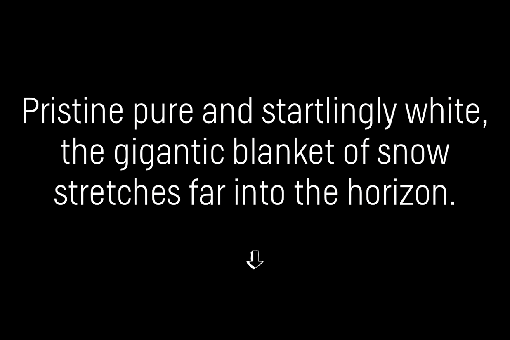 Discover the typeface by typing your own text. 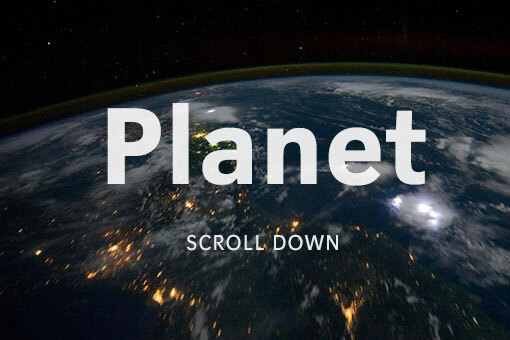 You can also share your customized image on Facebook or on Twitter. 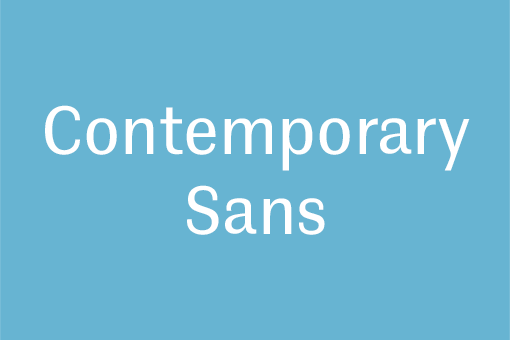 I designed this little minisite to show the Contemporary Sans web fonts in action. 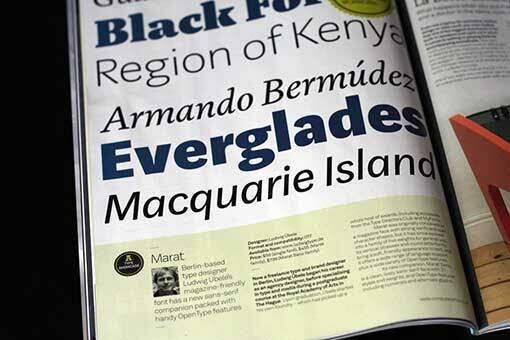 Discover extraordinary animals and enjoy the Contemporary Sans type family. 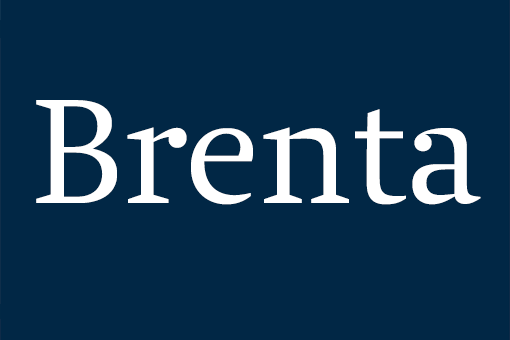 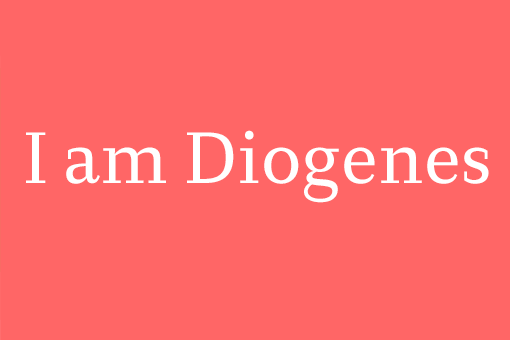 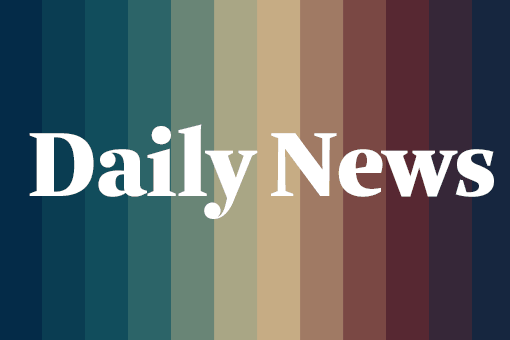 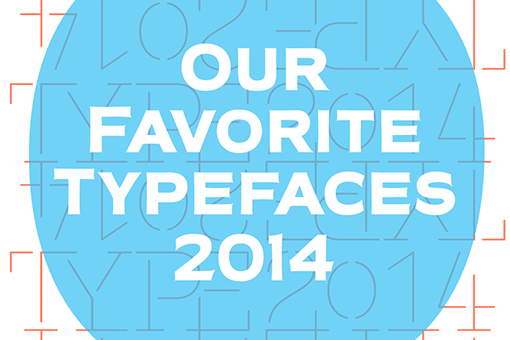 Diogenes in Typographica’s favorite fonts of 2014. 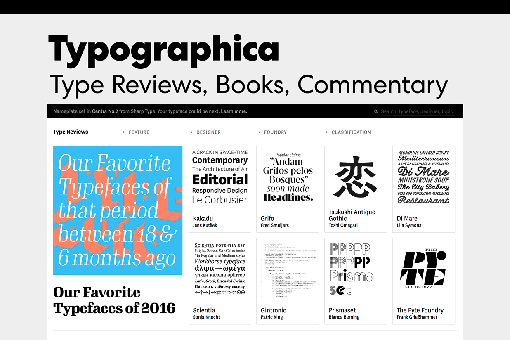 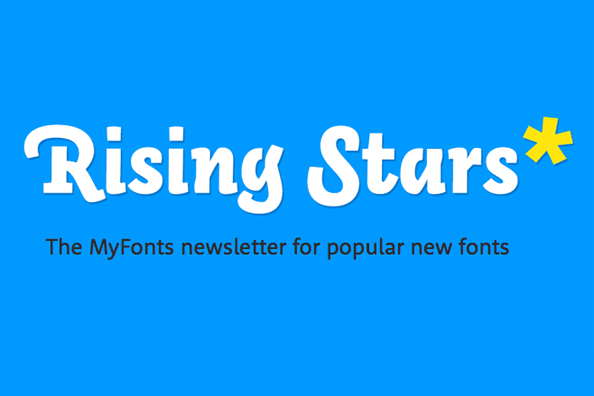 Since the beginning of this year my typefaces are also available through FontShop. 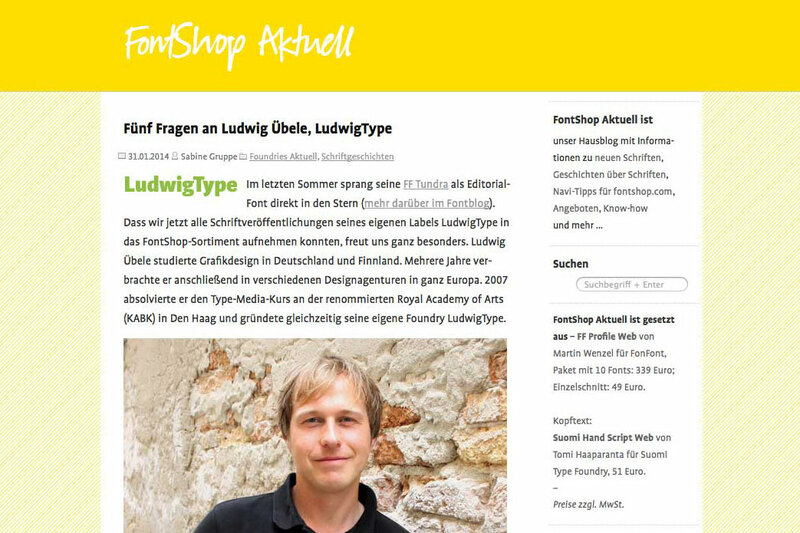 On this occasion I have given an interview, which you can read on FontShop Aktuell (unfortunately in German only). 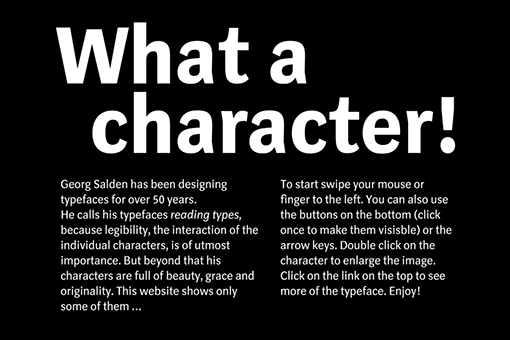 What a Character is a simple site that provides a new way to look at typefaces. 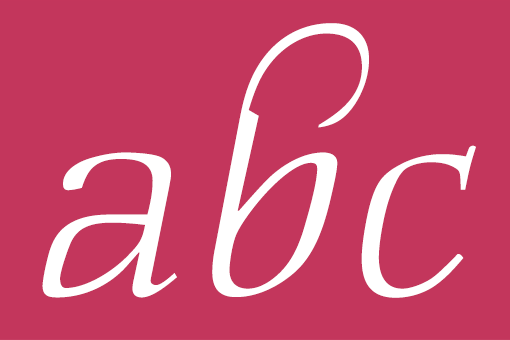 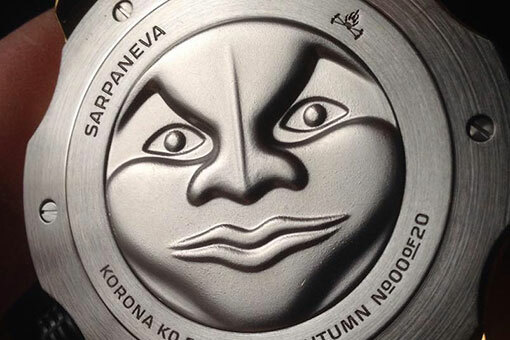 The site presents individual characters in an extra-large size, focusing on the beauty and detail of each outline rather than the entire alphabet. 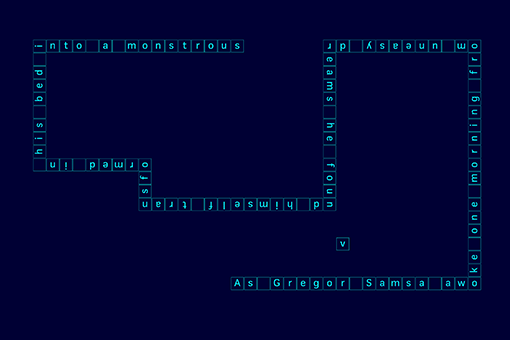 Of course, you can see the rest of the characters as well. 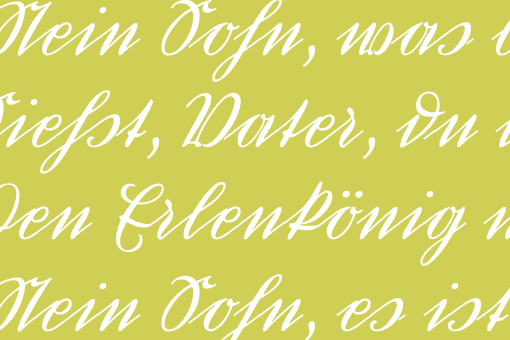 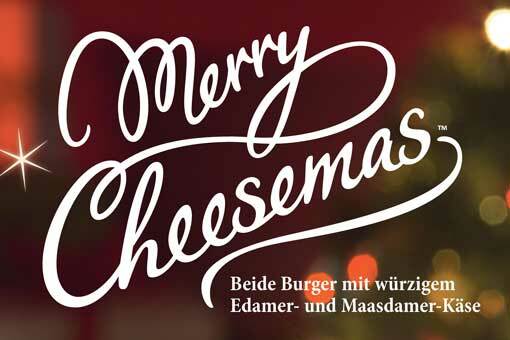 Daphne Script is a new typeface designed by great calligrapher and type designer Georg Salden. 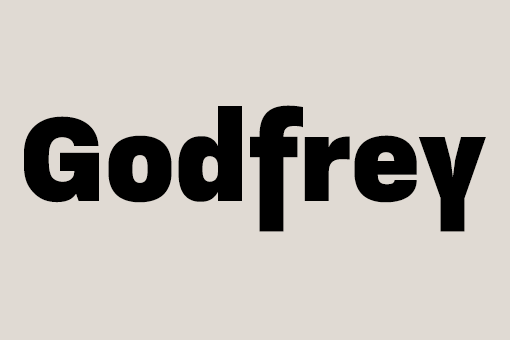 Since about 5 years LudwigType works with Salden to digitize and complete his typefaces and distribute them through TypeManufactur. 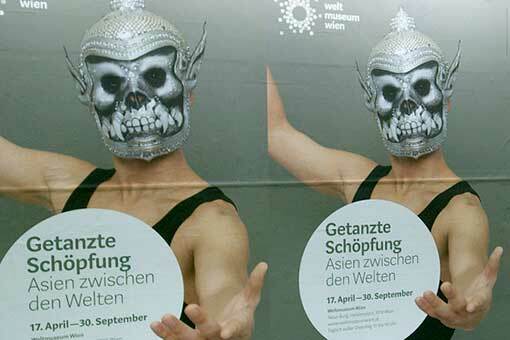 The Museum of Ethnology in Vienna changed its visual identity and has chosen Marat Sans as its new corporate typeface. 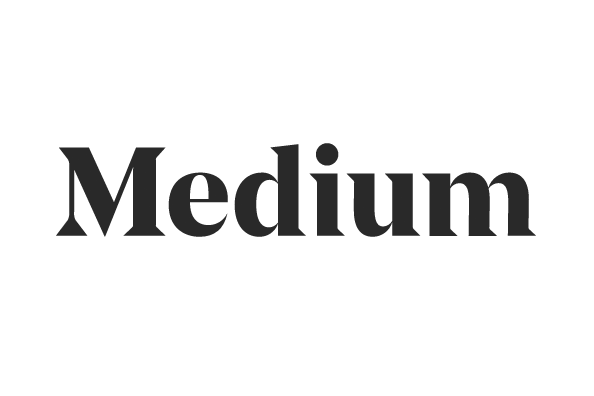 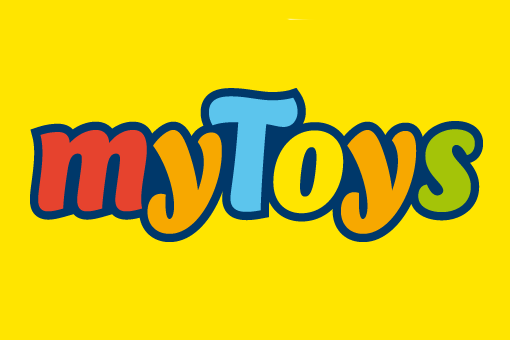 Nice to see the typeface used for the logo and all printed and digital media. 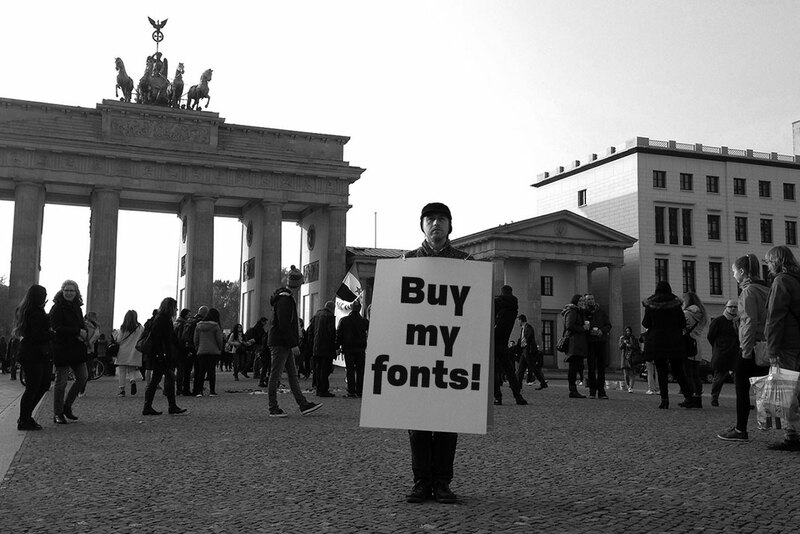 Check out the museums webpage to see Marat Sans in action. 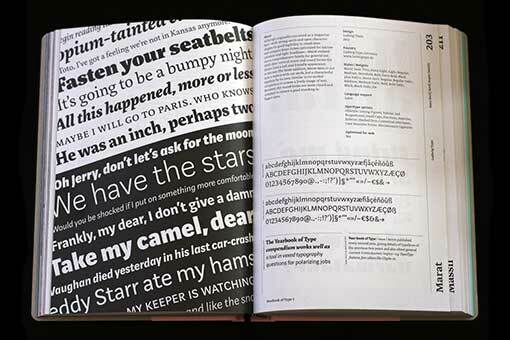 Nice to see FF Tundra used in the respected Codex 3: The Journal of Letterforms. 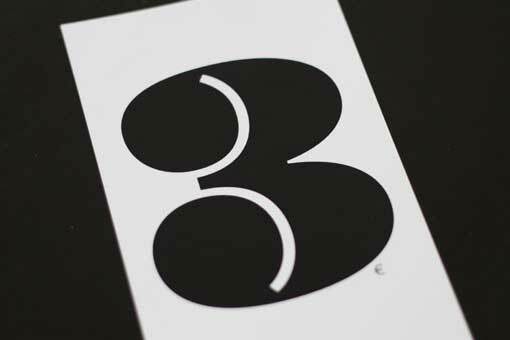 Find more examples of our typefaces in use here. 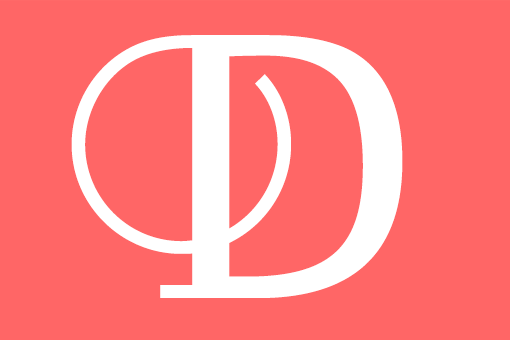 Deutschkurrent is an interesting German script designed by great calligrapher and type designer Georg Salden. 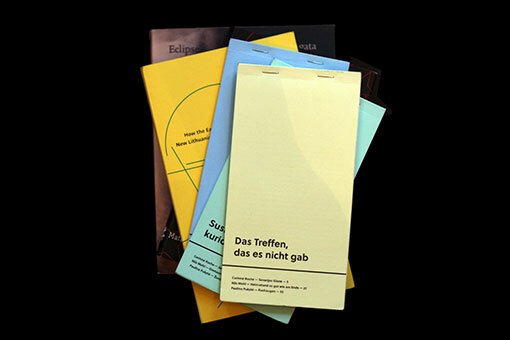 Since about 5 years LudwigType works with Salden to digitize and complete his typefaces and distribute them through TypeManufactur. 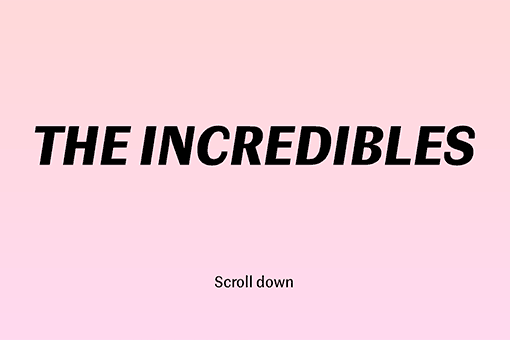 Check also this micropage. 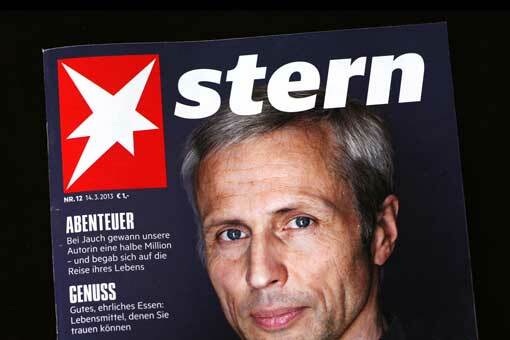 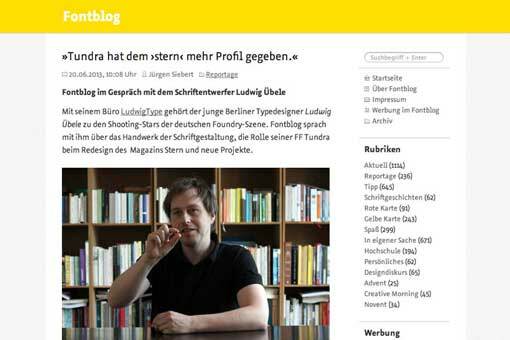 Interview with Fontblog about FF Tundra and it’s role in the redesign of the German news magazine Stern. 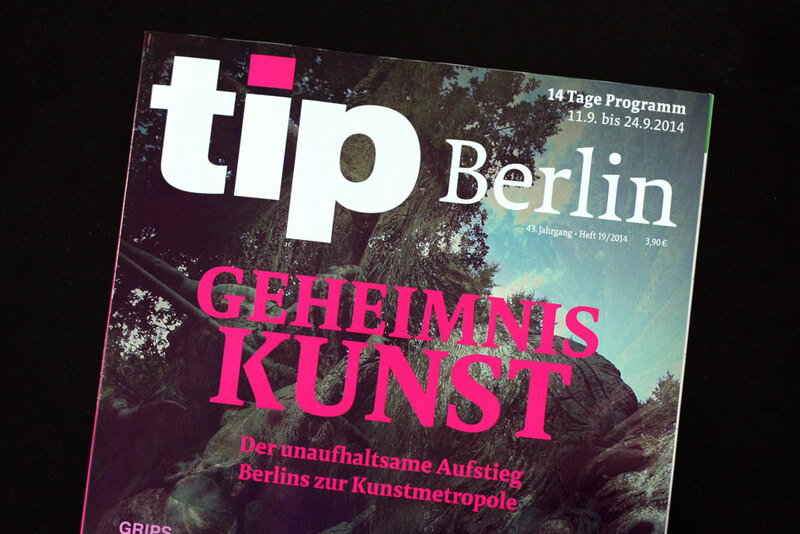 Read the full interview (German). 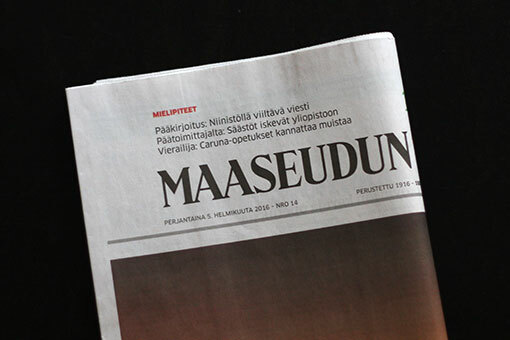 The award-winning weather app Partly Cloudy by Raureif uses my typeface Helsinki for its interface. 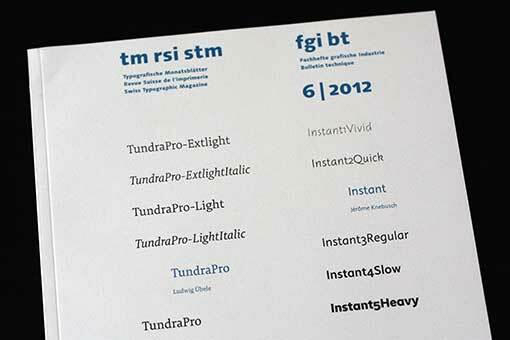 Find more examples of our typefaces in use here. 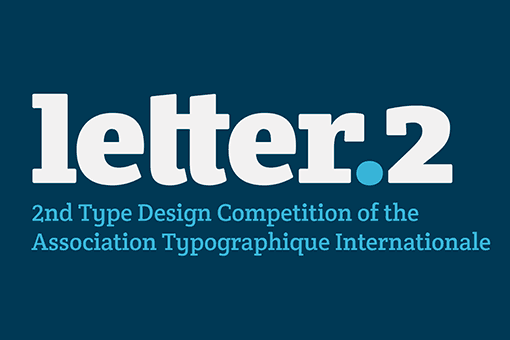 I’m are very pleased to announce that Marat was selected in the Letter.2 type competition. 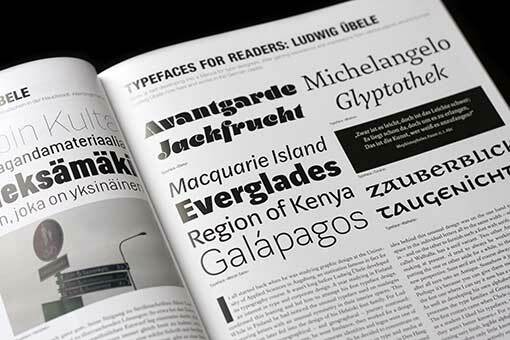 Letter.2 aims to provide a wide-angled snapshot of the state of typeface design around the globe over the past 10 years. 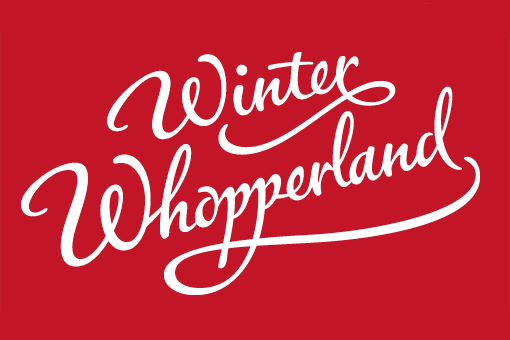 See the other winning entries here. 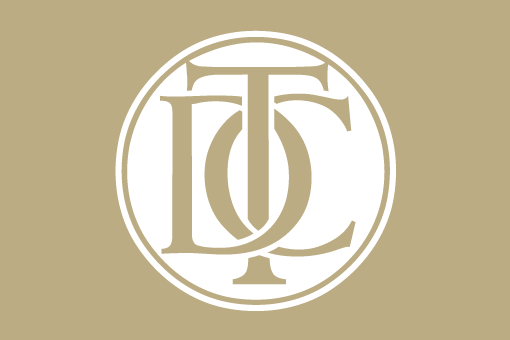 My typefaces FF Tundra and Daisy has been selected by the jury of the renowned TDC competition to receive the Certificate of Excellence in Typeface Design, and are included in the Annual of the Type Directors Club, Typography 31.